VN:F [1.9.22_1171]. please wait… Rating: 0.0/5 (0 votes cast). 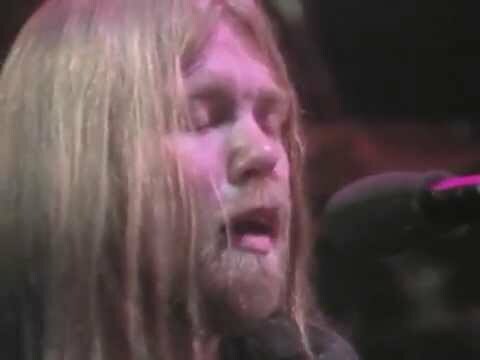 Making his solo appearance on the Tarantura label, Gregg Allman and (at that time) his new wife Cher with the title, “Eat The Peach – The Honeymoon tour”. 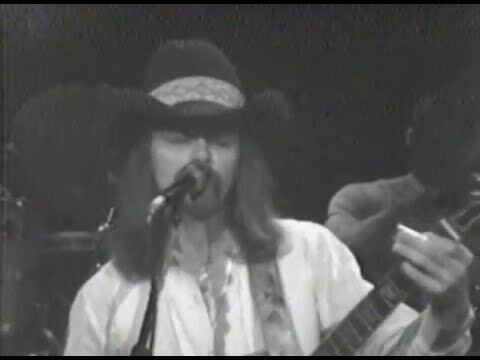 From “American University Washington, D.C.12/13/70″ 05 Stormy Monday. 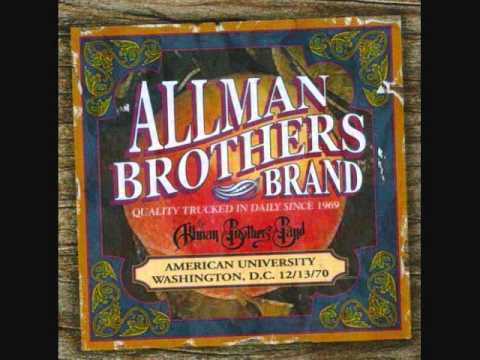 Allman Brothers Band – October 23, 1970 – S.U.N.Y. – Stoney Brook, N.Y.
Don’t Keep Me Wonderin’ Dreams In Memory Of Elizabeth Reed Mountain Jam Stormy Monday You Don’t Love Me.